Providing innovative Healthcare solutions based on the Microcyn® Technology platform. 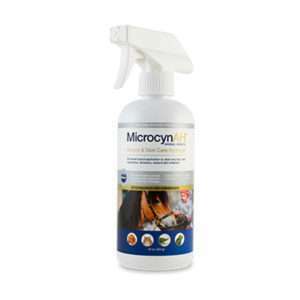 Microcyn® based products have ZERO chemicals and are produced from 100% NATURAL ingredients. 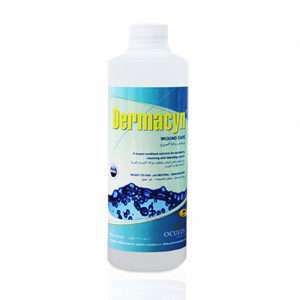 ZERO toxicity to skin, eyes and throat from any Microcyn® based products. Microcyn® Technology-based products are supported by more than 30 clinical papers and 15 US FDA approved indications. 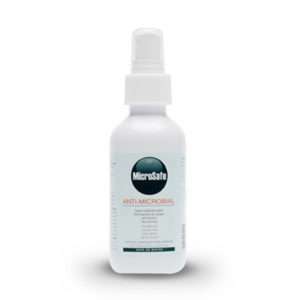 Microcyn® Wound Care products have shown to reduce recovery times by more than 40%. The patented Microcyn® Technology is widely used in the USA, Europe, Australia, Canada, Latin America, Middle East and Asia. Its unique properties enable it to eliminate a wide range of pathogens and does so in a way that makes mutation impossible while being Safe as Water. Learn More. 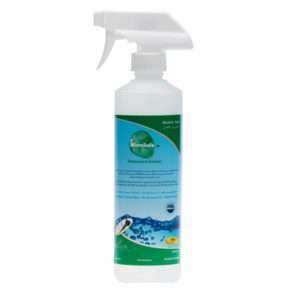 Microcyn® based products have ZERO toxic chemicals and are produced from 100% NATURAL ingredients. ZERO toxicity to skin, eyes and throat on any Microcyn® based products. 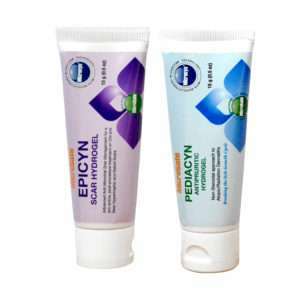 Microcyn® Woundcare products have shown to reduce recovery times by more than 40%. The patented Microcyn® Technology is approved in the USA, Europe, Canada, Latin America, Asia, Middle East and Australia. Its unique properties enable it to eliminate a wide range of pathogens, making mutation impossible while being Safe as Water. Learn More. The MicroSafe Group manages a group of products manufactured by the United States FDA registered and regulated company, Sonoma Pharmaceuticals. These innovative products are based solely upon the United States FDA approved Microcyn® Technology platform. The MicroSafe Group has operations in several countries with its head office in Dubai, United Arab Emirates. With several regional offices in the Middle East as well as Australia. We are able to provide innovative solutions to a wide range of industries and healthcare providers. The MicroSafe group promotes only those products it believes will truly revolutionize healthcare – products that will enrich the lives of patients and healthcare professionals all over the world. Contact us today for more details.